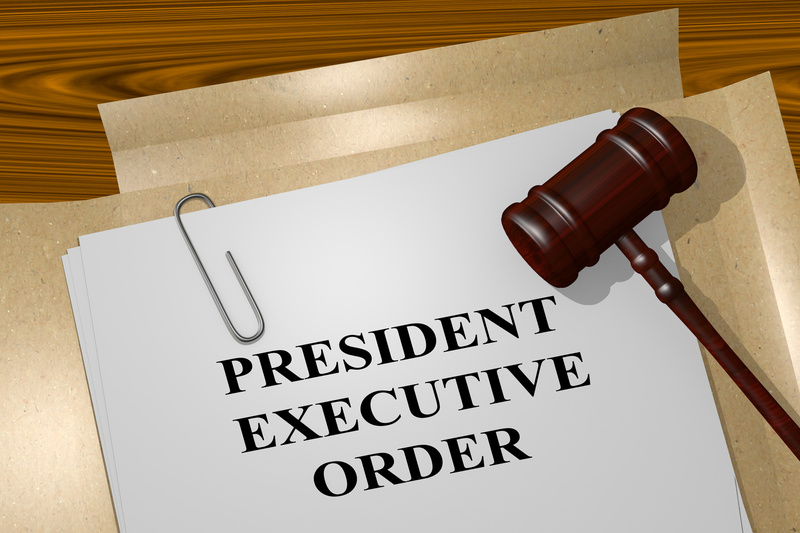 The Order states that if a city is labeled a “sanctuary jurisdiction,” then it would not be eligible for federal grants, unless deemed necessary for law enforcement purposes. It also states that the Attorney General “shall take appropriate enforcement action” in response but does not specifically state what would be considered “appropriate” action. The Order goes on to require that the Secretary of Homeland Security create a public list updated weekly of “criminal actions committed by aliens” within those sanctuary jurisdictions. Also included in this list would be the names of any jurisdiction that failed to honor a request to detain a criminal alien on behalf of immigration officials. Prior to the release of these orders, several cities such as Chicago, New York, and Los Angeles, have adopted the label of “sanctuary city.” In these cities, law enforcement distances itself from immigration enforcement in the interest of maintaining trust within their respective communities. These cities fear that doing otherwise would weaken their communities by rendering an entire segment of a population fearful of reaching out to law enforcement to report crimes or cooperating with investigations. These orders raise many concerns. First, the administration states that it will publicize a list of criminal aliens within “sanctuary jurisdictions.” However, how will they determine who is considered a “criminal” or even an “alien” without the cooperation of that sanctuary city? Without the cooperation of the city, it is almost guaranteed that these lists would be based on speculation or, at the very least, on incomplete or deficient data. This could result in U.S. citizens – those with a common foreign sounding name for instance – being included on this list for simply being arrested. Additionally, by requiring that local law enforcement function as an arm of the Department of Homeland Security, the administration effectively takes away each city’s ability to choose how to best police its community, which could drastically increase unreported or unresolved crimes. Finally, the ability for the Attorney General to “take appropriate enforcement action” against sanctuary cities is a looming threat. Without clarification, one can only imagine the extreme, which is likely the objective.